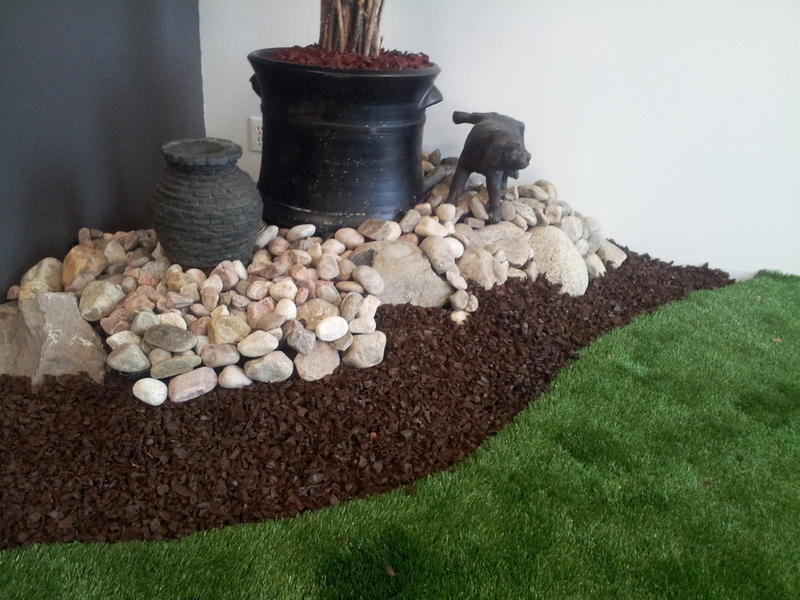 Rymar Rubber Mulch is an innovative and eco-friendly alternative to traditional wood mulch for landscaping and playgrounds. 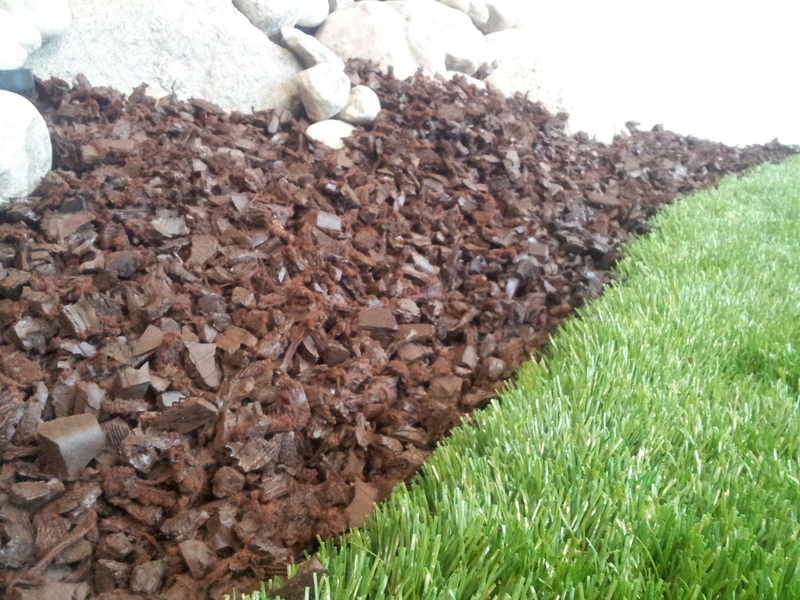 Compared to wood mulch, rubber mulch is safer, more cost-effective, durable, environmentally-friendly and lower-maintenance. 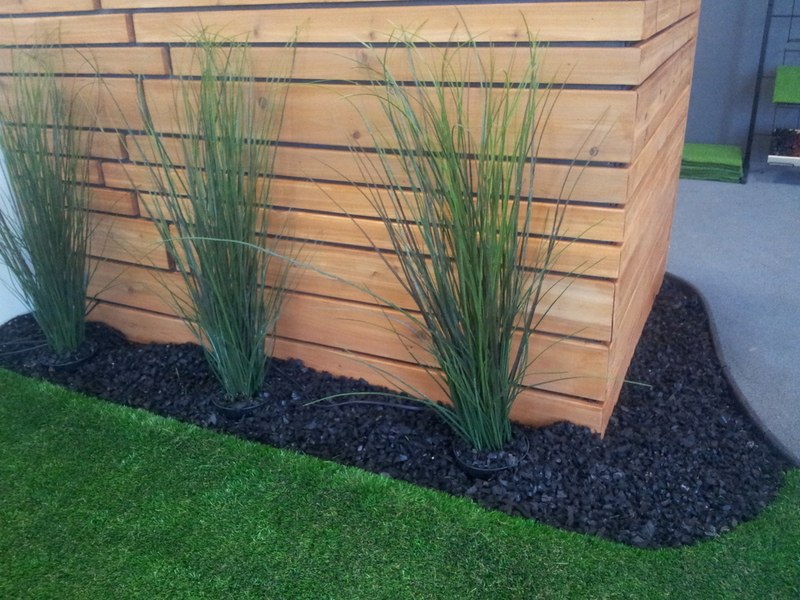 Plus, rubber mulch is clean—minimizing airborne dust and particles. Available in six fade-resistant colors, rubber mulch is a superior solution for every playground and landscaping project. 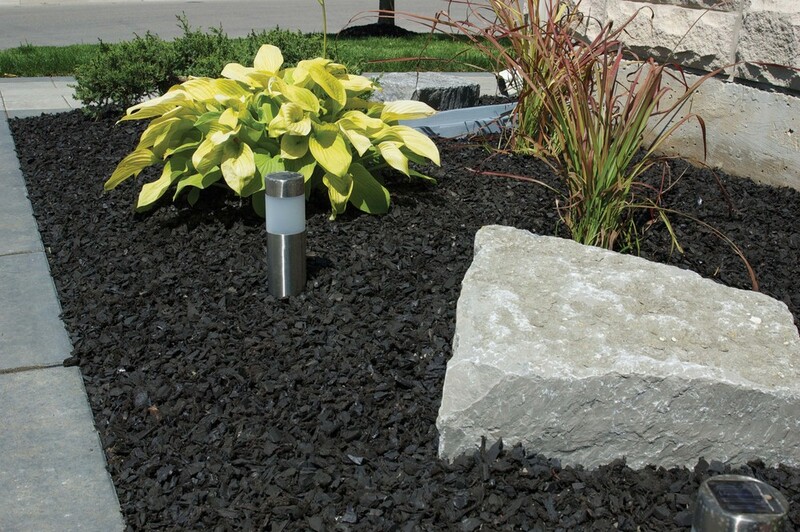 Made from 100% recycled auto and truck tires ground to pieces sized between 3/8″ to 3/4″, Rymar Rubber Mulch is 99.99% metal-free thanks to our high-powered magnets and extremely sensitive metal detectors. Our unmatched polyurethane coating chemically bonds with the rubber to provide years and years of lasting colour and beauty. Because you do not have to re-apply rubber mulch every year, you can save up to 65% over 5 years compared to traditional wood mulch. 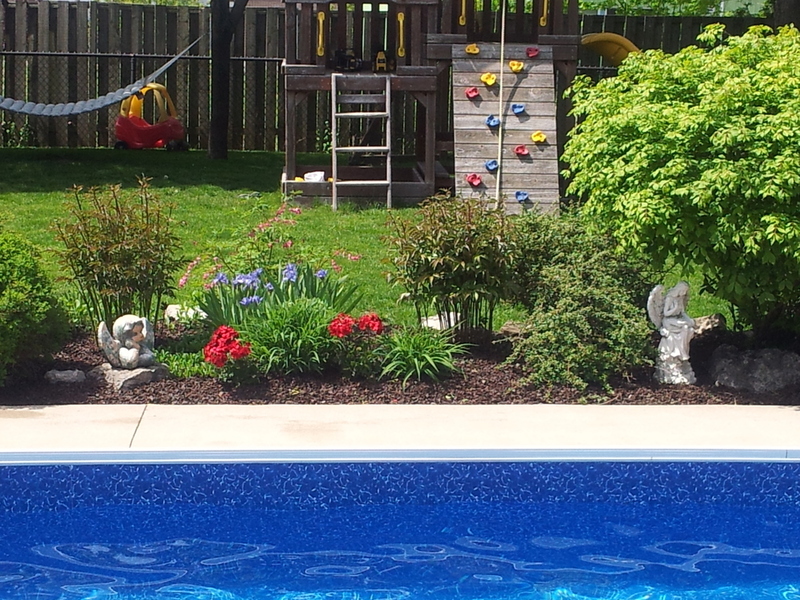 You save not only the costs of buying new mulch, but also on the labor of re-applying it on a yearly basis. 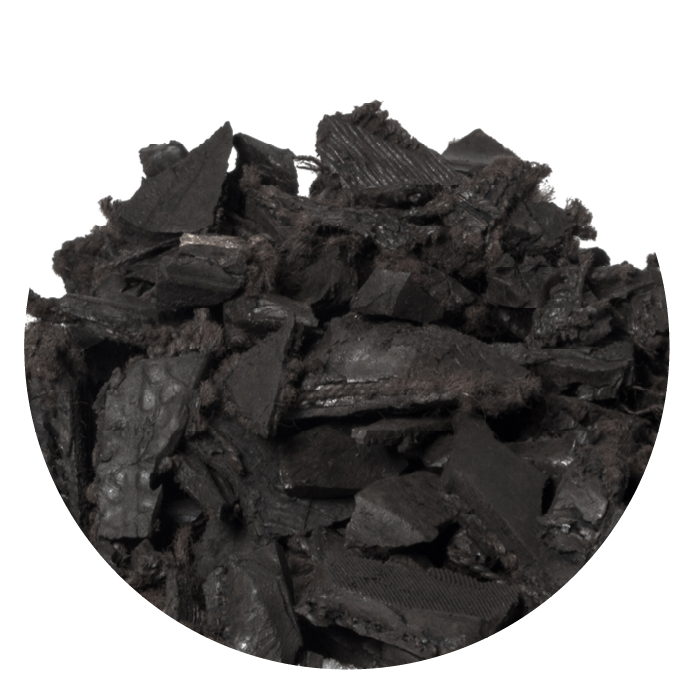 Unlike wood mulch, rubber mulch doesn’t splinter, is resistant to decomposition, compression, wind and water erosion, bug and rodent infestation, and fading caused by sunlight. Rubber mulch lasts up to 10 times longer and retains its colour and vibrancy while not staining clothes or skin—even in the rain. A softer surface than traditional wood mulch, impact studies have shown a significant reduction in contusion and head-related injuries, with an IPEMA ASTM F1292-09 Certification for fall heights up to 16 feet. 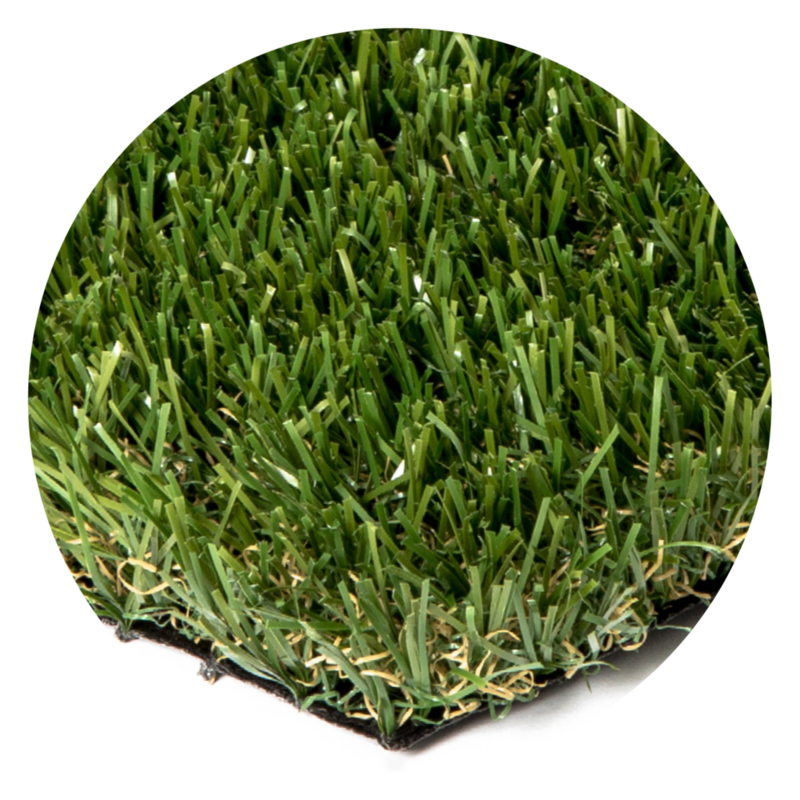 Extensive testing by the EPA and certification by the IPEMA supports rubber mulch as environmentally-friendly and safe for your kids and pets. Rubber Mulch also offers ADA-Qualified wheelchair accessibility.